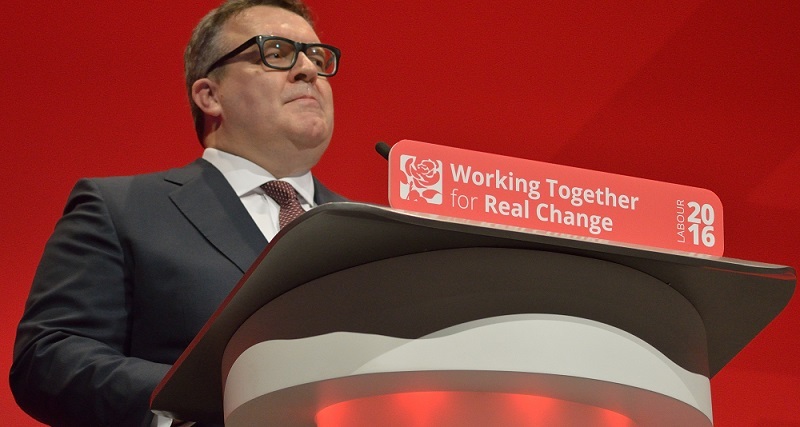 Deputy Labour leader Tom Watson has called for tighter gambling laws after conducting a year-long study into problem gambling, he announced today at the 2018 Labour conference. One of the changes proposed by Labour would see a reduction in pre-watershed advertising including tighter regulation on gambling adverts during sporting events with a “whistle to whistle” ban (adverts not being shown throughout the duration of a match or event). They also plan to allow gamblers to notify their bank about preventing transactions from gambling firms, while the use of credit cards will also be reviewed. “Problem gambling is Britain’s hidden epidemic and we must treat it as a public health emergency,” said Mr. Watson. “Current gambling regulation is not up to the job of protecting addicts and those at risk of addiction. 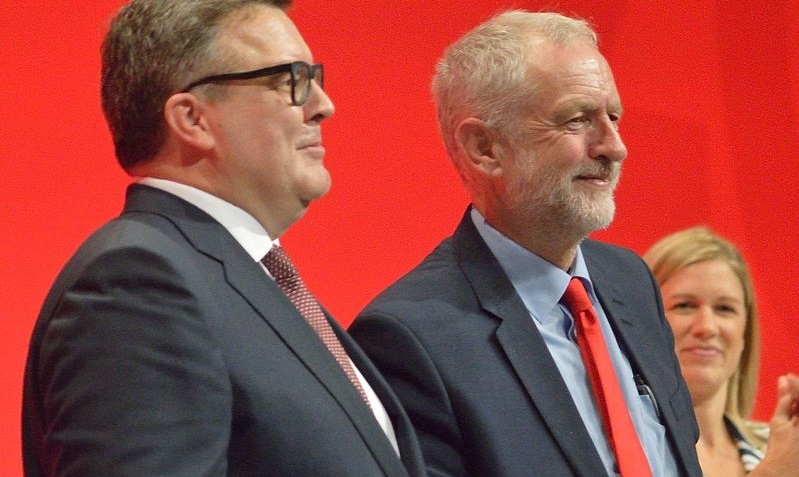 Watson’s words come after his party’s research involved speaking with gambling addiction specialists, charities, industry bodies, and gamblers. Labour are also looking to introduce a compulsory 1% levy on gambling firms which will fund treatment for addicts. Gambling operators currently pay a voluntary 0.1% which is donated towards treatment, research and education. “We are mindful that young children may be exposed to TV gambling advertising pre-watershed during live sport and increasingly aware of the growing social, media and political concern about this unintended exposure,” read a statement from Paddy Power. William Hill and Greentube have both fallen foul of the Advertising Standards Authority (ASA) regulations in recent months for “falling” below standards. Labour plan to include their new gambling framework in their next election manifesto.